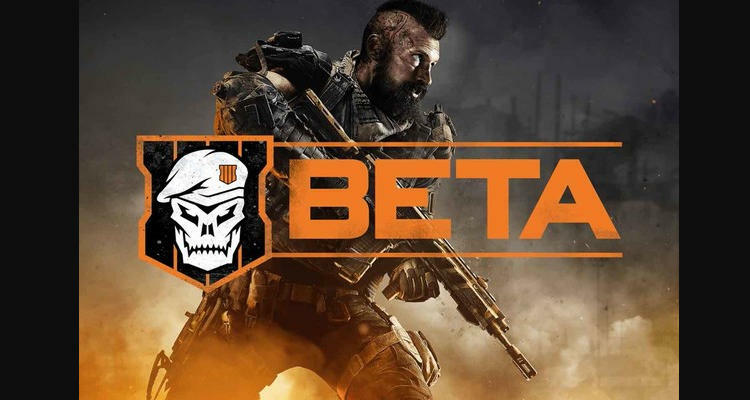 The PC Beta for Black Ops 4 is final here and with it comes a huge leak of zombies information. We now have confirmation on zombies games modes, Elixirs (Gobblegums), future DLC map names and much more. It goes without saying but this post contains a tonne of leaked information that obviously constitutes to spoilers. Whilst nothing major has been discovered, such as EE steps or cutscenes, we do have internal dev references for game mechanics, modes and maps. If you prefer not to be spoiled then please turn away now! Those who are familiar with PC games will know only too well that memory dumps are an easy way to extract text strings from game code. Simply pausing the game, dumping the memory stack and opening it in notepad allows anyone to scan through for references. This is exactly what happened in Black Ops 3 (when the Beta launched) and this is exactly what's happening again now. These are almost certainly the dev references for future DLC map names (DLC1, DLC2..). We have a strangely named ZODT8 map, which usually refers to "Zombies on Disk" and two more common names that include an escape map (possibly DLC 1) and a mansion (possibly DLC 2). We can't say for sure what these names refer to now, but given past experience, they're a sure fire bet of what Treyarch has in store for the DLC season! A weak reference to a Bow Wonder Weapon can be seen in the code. Labelled as ui_menu_special_weaon_arrow this weapon appears to be one of the Wonder Weapons that players select from the menu before starting a game. Treyarch have alluded to this gameplay change on several occasions, saying that Wonder Weapons are no longer crafted or built, but rather selected pre-game and progressed (upgraded) over multiple games. I say weak reference here since "arrow" can also refer to the D-Pad action. 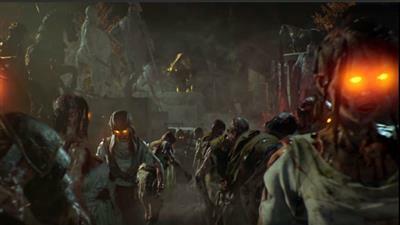 New Game Mode Zombie "Rush"
Rush is a brand new zombies game mode with what appears to be medals are rewards. The code refers to a "Trial" mode, presumably where players take on a tougher challenge (a trial) in a limited time or number of deaths. There's also a mention of "Tokens" in proximity to this new mode. One could presume that Tokens are required to enter into a trial and these tokens must be earned outside of Rush. Whilst there's a tonne of references to Gobblegums in the code these are most likely left overs from Black Ops 3. Instead, there are new references to Elixirs which most likely replace Gobblegums but behave in a similar way. Indeed it looks like players select which Elixirs to assign to their character via slots before starting a match.